The Federal Tax Cuts and Jobs Act of 2017 included provisions for a new revitalization tool, the Opportunity Zone and Opportunity Fund. The designated zones and funds allow investors to receive tax benefits on currently unrealized capital gains that are invested through Opportunity Funds in eligible census tracts designated as Qualified Opportunity Zones. 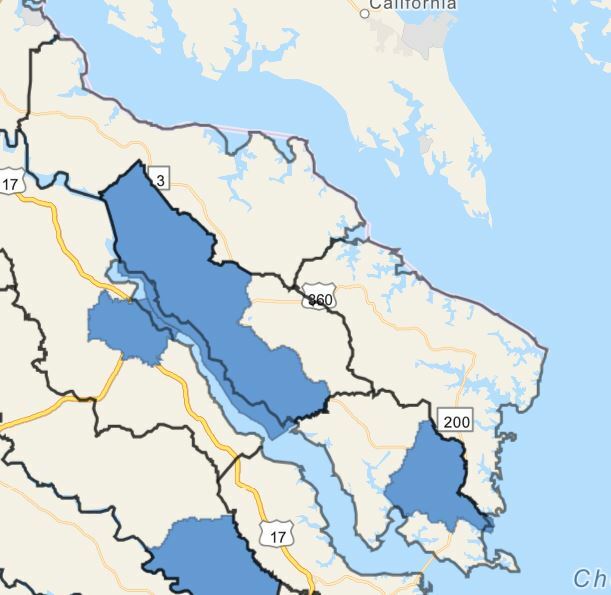 In the Northern Neck of Virginia, several areas in Lancaster and Richmond Counties were designated as Opportunity Zones. Opportunity Zones FAQ at the IRS. Additional information at the Virginia Department of Housing and Community Development.